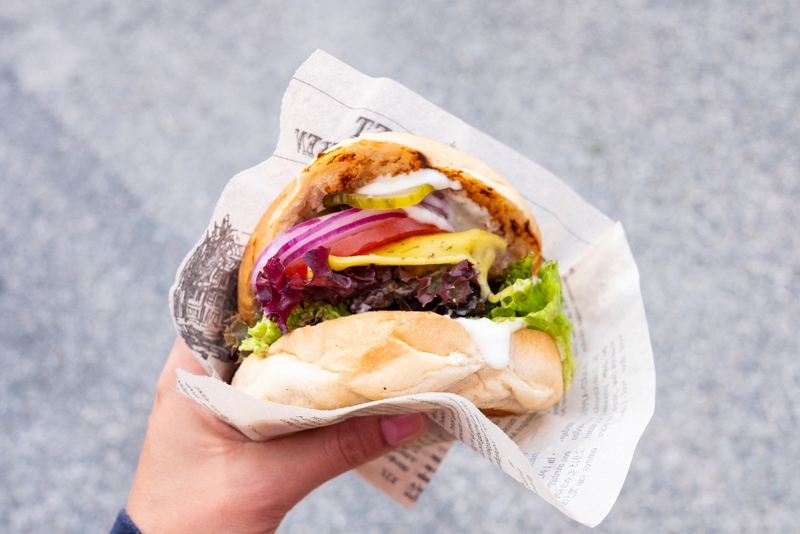 The EU Parliament's proposals to ban the use of traditional names like 'burger' and 'sausage' for vegan and veggie food products has been branded irrational by a global food awareness organization. ProVeg believes the proposals, which were approved by the EU's agriculture committee last week and are facing a vote by the full EU Parliament in May, would be 'unacceptably damaging for plant-based businesses'. If the proposals are voted into effect next month, vegan and veggie burgers could become 'discs', and sausages 'tubes' among other products. Until the vote takes place, ProVeg has pledged to oppose the plans, working with other organizations including the Humane Society Europe, Four Paws, Compassion in World Farming, the European Vegetarian Union, Greenpeace, BirdLife, Eurogroup for Animals and the Good Food Institute Europe. Politicians in support of the proposals claim that traditional names are 'confusing' for customers, who could be misled into buying meat-free alternative products. French socialist MEP Éric Andrieu, who was responsible for overseeing the legislation, said: "We felt that steak should be kept for real steak with meat and come up with a new moniker for all these new products. There is a lot to be done in this front, a lot of creativity will be needed. "People need to know what they are eating. So people who want to eat less meat know what they are eating – people know what is on their plate." But this rationale has been dismissed by ProVeg. "This is an irrational and far-reaching limitation of freedom for businesses and consumer interests," Felix Domke, Head of Politics at ProVeg, told Plant Based News. "There is absolutely no evidence that consumers are being misled by vegetarian products. To the contrary, they choose vegetarian products based on names and descriptions like ‘veggie burger’ and ‘vegan sausage’ precisely because that wording makes it abundantly clear they do not contain meat or other animal ingredients. "The inclusion of burger or sausage wording in a vegetarian product is also important for consumers to know what flavor or texture to expect of a certain product. The EU is seeking to solve a problem that doesn’t exist and, as a result, could really damage businesses that label their products appropriately."